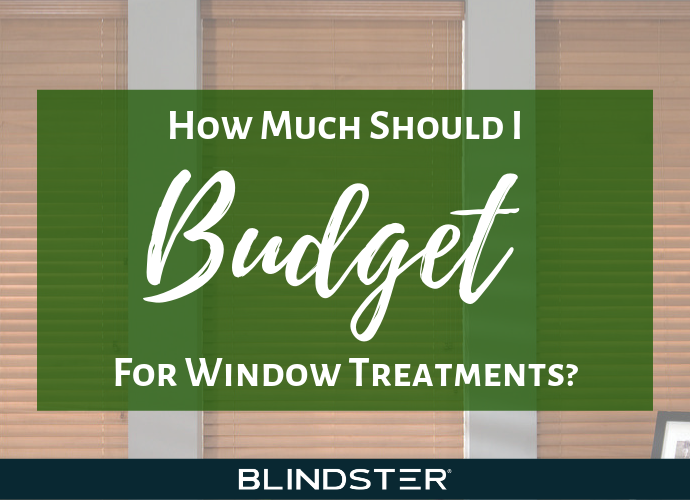 At Blindster, we’re dedicated to providing the ultimate customer service, experience, and satisfaction to everyone who purchases window treatments from us. 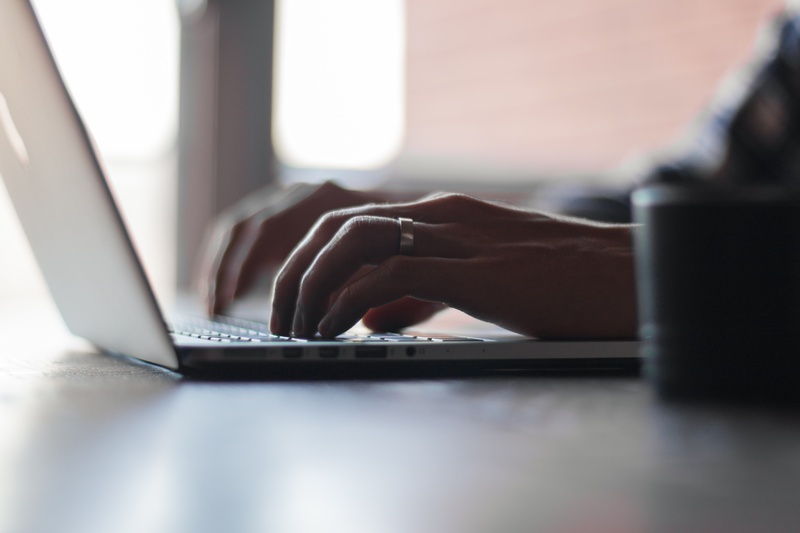 One of the best ways we can do that is by helping buyers like you learn as much as possible about window coverings so that they feel confident in their decisions and completely satisfied with their purchases. 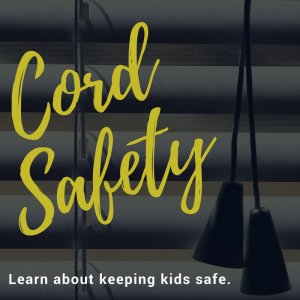 We know that buying blinds and shades is something many people only do a few times in their life, and that can make steps like researching, measuring, comparison shopping, and installation an unfamiliar process. 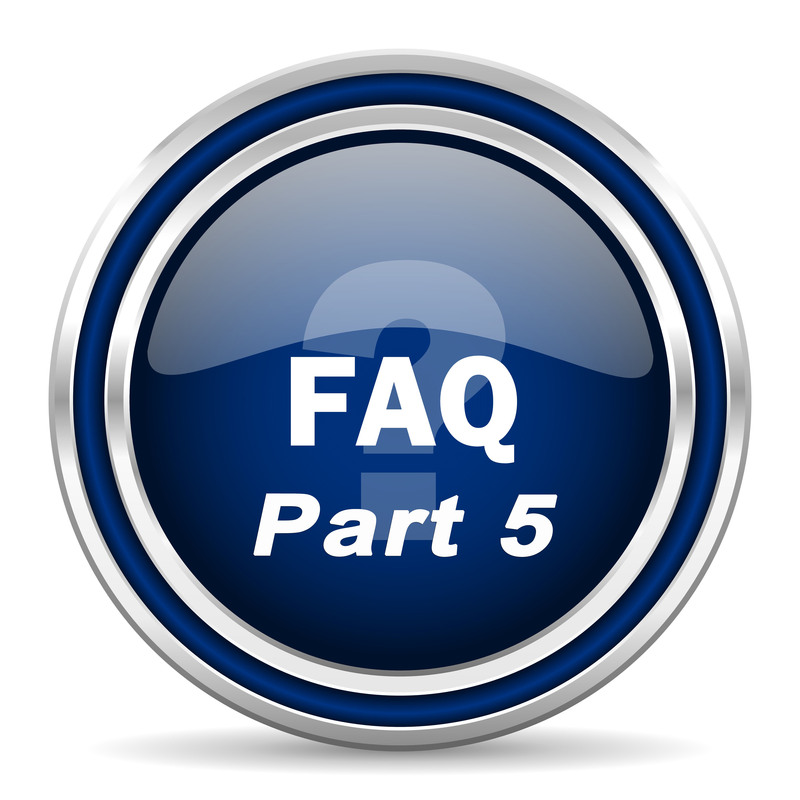 Our frequently asked questions pages are designed to help all potential buyers learn as much as possible about window treatments so that they not only get the right blinds or shades today, but with every future purchase they place with us as well. To learn more about the wide variety of window coverings we sell, check out the questions below or get in touch with our knowledgeable and helpful customer service representatives. What are the best faux wood blinds? These wide-shutter style view faux wood blinds are the most luxurious we offer and can be ordered with a full range of sizes and options. They’re also available in seven different colors, including white, alabaster, smooth cherry, and smooth birch. Like the 2 ½” Premium Faux Wood Blinds, this option matches the beauty of real wood blinds but uses smaller slats. 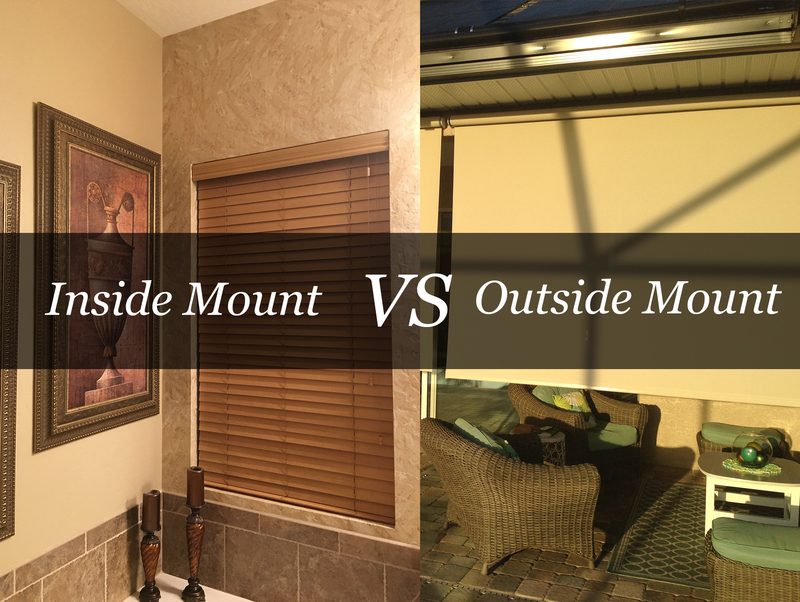 It’s an ideal option to install on doors and long, thin windows. Available at a lower price point than our premium faux wood blinds, these window coverings are both highly affordable and beautiful. Their 2” slats give you an excellent view outside and the seven colors to choose from means you’ll have no problems matching your décor. What are thick or wide wood blinds called? Wood blinds with extra wide slats are becoming more and more popular, and many homeowners are curious about how to find these blinds online. At Blindster, we offer a wide variety of wide blinds that are made from both real wood and faux wood. Our widest real wood blinds are our 2 ½” Premium Wood Blinds, which are available in 12 colors. Our widest faux wood blinds are our 2 ½” Premium Faux Wood Blinds and our 2 ½” Deluxe Faux Wood Blinds. What are the cheapest type of blinds? At Blindster, we know that many homeowners look are on a budget and look for value and affordability in addition to style and design. That’s why we offer a variety of window coverings that can fit any price range while still complementing home décor and giving you the privacy and security you want. Our lowest-priced faux wood blind, this window treatment is available in two different colors and is perfect for any budget. One of the most common styles of blinds, our 1” aluminum blinds are incredibly versatile and are available in 23 different colors. If privacy and affordability are your top concerns, these blinds have got you covered. No visible holes make them perfect for both light blockage and total privacy from neighbors and anyone walking or driving near your home. What kind of Venetian blinds have the best visibility? The term Venetian blinds refers to any blinds that have movable slats in a descending row from top to bottom that can be adjusted to open or close. Whether they’re made from wood, faux wood, or aluminum, Venetian blinds are among the most common window treatments in American homes. When it comes to visibility, the best types of Venetian blinds are those that have the largest slats. At Blindster, we offer several varieties of Venetian blinds with extra-large slats, including our 2 ½” Deluxe Faux Wood Blinds, our 2 ½” Premium Faux Wood Blinds, and our 2 ½” Premium Wood Blinds. Roller shades are window coverings that provide the classic, traditional appearance the most people associate with standard shades. Roller shades can vary in color, design, and even function. 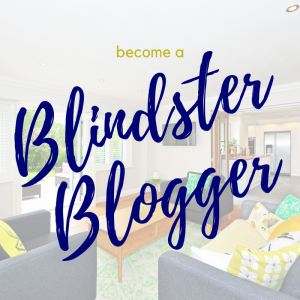 At Blindster, we offer a huge variety of roller shades, ranging from room darkening shades to total blackout shades to light filtering shades. We also offer roller shades that provide a natural bamboo look. In terms of style and finding the perfect shade to match your décor and furniture, it’s hard to beat roller shades. Our Premium Light Filtering Fabric Roller Shades – Group A are available in 34 colors, and our Premium Fabric Roller Shades Woven Wood are available in 26 colors, which means you’ll have no shortage of options to find the perfect match for your home. What are roller shades made of? Roller shades are made from a variety of materials. As the name suggests, our Deluxe Vinyl Roller Shades are made from a high-quality vinyl fabric that’s also reinforced with fiberglass to block out light and provide the ultimate in privacy. We also offer standard roller shades that are manufactured using high-quality woven polyester that uses an acrylic backing if a blackout option is selected. Finally, our Fabric Woven Wood Roller Shades are also manufactured using high-quality woven polyester that’s designed to be filter light and mimic the appearance of natural bamboo. What are vertical blinds made of? Ideal for very large windows and sliding patio doors, vertical blinds use large blades that are mounted on a track directly above the window or door and can be adjusted to quickly and easily open or close using a wand. At Blindster, we offer several types of vertical blinds, including ones manufactured using both standard and embossed PVC, a soft and light-filtering fabric, and a faux wood material for the ultimate in elegance and affordability.